David is Cirio’s managing partner and also head of Cirio’s digital synergy area group. He has, amongst other things, extensive experience in drafting and negotiating IT agreements, including outsourcing, cloud computing, software development and similar agreements. In addition, he is an expert in data privacy and information security. David is responsible for Cirio’s work with Vested and relational contracting. He is a Certified Deal Architect in Vested and also a teacher in Collaborative Contracting at the University of Tennessee. 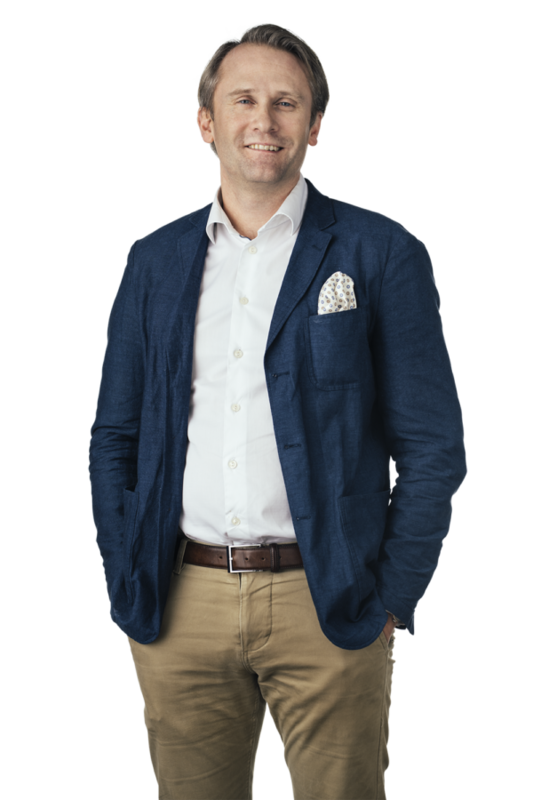 David is named as a leading lawyer in Sweden in IT, Telecoms and Fintech by Chambers & Partners.